Bipin Shete has over 22 years of business advisory services experience. 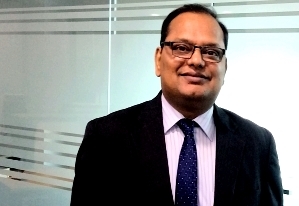 Bipin has extensive experience of leading and managing Business Transformation Programs, Business Process Re-engineering, Policies and Procedures development, Organization Design and Governance, IT Strategy and Governance, across Public Sector, Airlines, Financial Services, Oil & Gas, Manufacturing & Distribution, Conglomerates and Real Estate sectors. His strength lie in the design and management of multi-faceted projects which integrate the People, Process and Technology aspects to achieve significant improvements in performance and profitability for clients.